DON’T MISS OUT ON THESE AWESOME PROMOS! 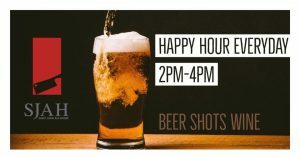 SJAH has happy hour everyday from 2pm - 4pm!! 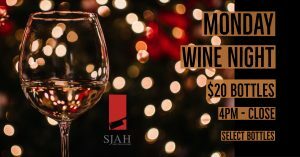 Includes Moosehead draft , well spirits and house wines! Wine lovers rejoice!!! Monday has arrived and that means it’s WINE NIGHT! $20 bottles from 4pm-close and FYI we’ve revamped our wine night list with plenty of new options. Happy Thursday!! 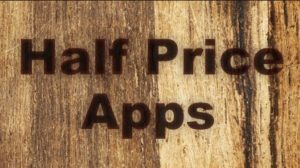 Half price selected appetizers, $5 domestic pints and $5 Caesar’s. 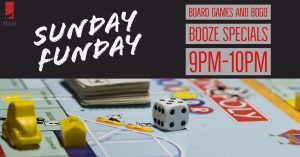 Saint John Ale House has added to Sunday Nights... It’s now BOGO and Board games!! 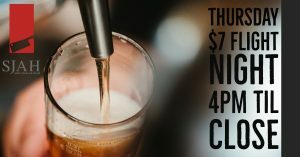 Lots of classic board games and two for one drinks from 9pm-10pm! 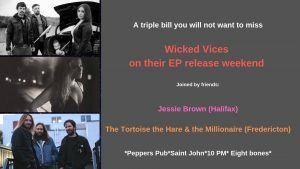 Wicked Vices/Jessie Brown/Tortoise the Hare & the Millionaire at Peppers! 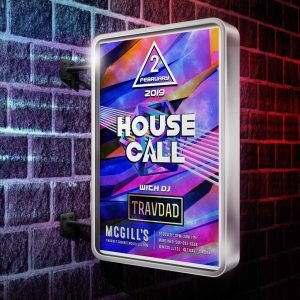 DJ TravDad at McGill’s on February 2nd!! 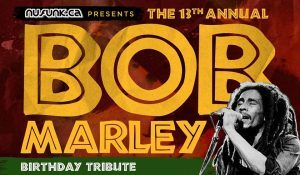 Annual tribute to the one and only Bob Marley at Peppers Pub! 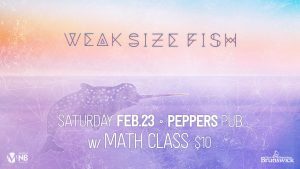 Weak Size Fish & Math Class at Peppers Pub! Sun K And Jamie Comeau & The Crooked Teeth at Peppers Pub!